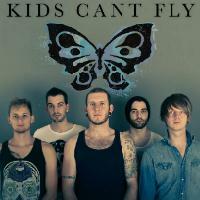 Kids Can't Fly may be a newish name on the UK scene, but they have wasted little time in steamrollering themselves into an enviable position. The sextet (each of whom is 6 foot plus!) play a unique brand of uplifting hard edged pop-punk with a distinct English twist and, of all things, a horn section! 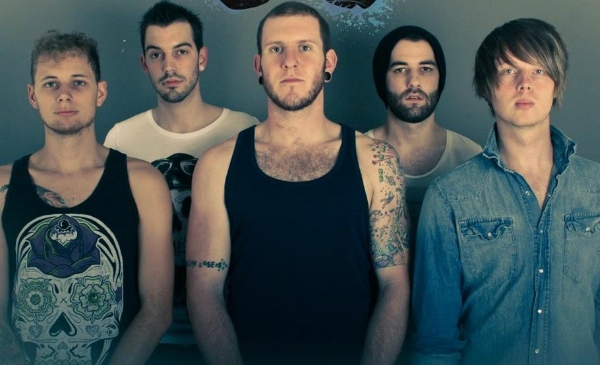 Famed for frenzied beat downs, feel good horn lines, and huge harmonies, the guys have been likened to an ‘English Fall Out Boy’ and ‘Four Year Strong with horns’. With the release of new EP 'Northern Horizons' on the horizon (due out on June 25th), the guys have released their new video to single 'Stick To Your Guns', a prime slab of danceable crunch, bouncing along on a colossal melody and insanely catchy chorus. It is THE song to soundtrack your summer to, and you can check it out below.